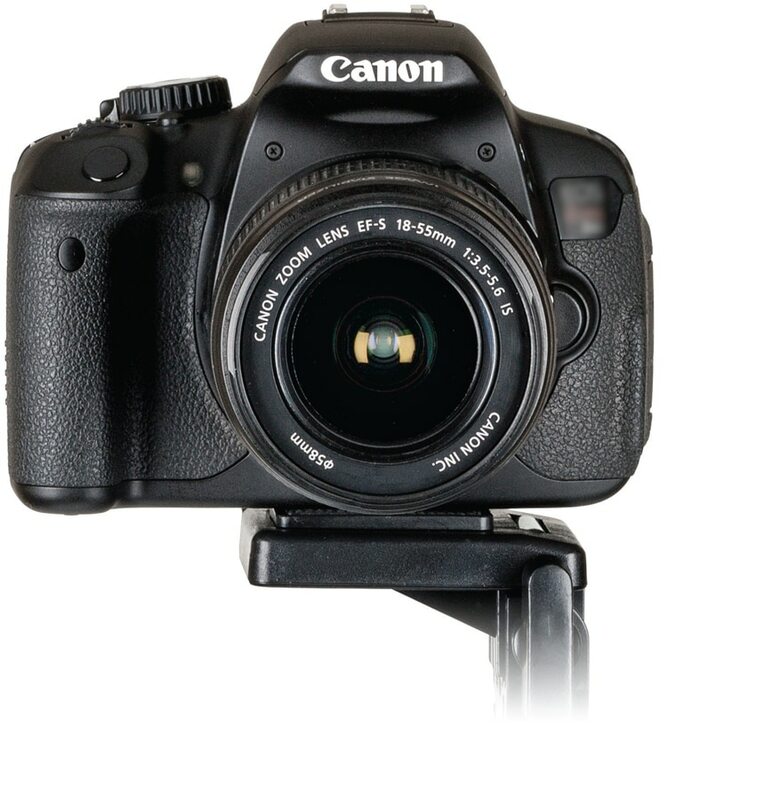 The Sunpak 5400DLX digital tripod is the simple solution when you need a tripod for your digital camera or camcorder. 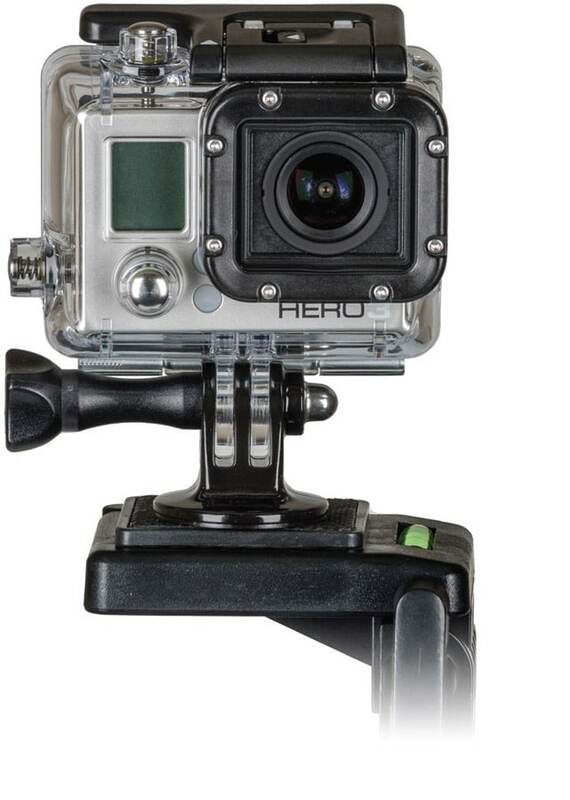 It also comes with adapters for smartphones and GoPro. With top rated features and a low price, the 5400DLX sets its self apart in the light weight tripod arena. It is the perfect full size 54” tripod for anyone who needs a stable platform. Finished in a great looking professional matte black finish, its features shine though like the aluminum legs with flip lever leg locks and non-marring rubber feet. The 3-way pan head includes a quick release plate with a video indexing pin and bubble level. Increasing its versatility, the 5400DLX also comes with a smartphone adapter and a GoPro mount. These adapters allow you to connect your smartphone or GoPro to the tripod if you don’t want to carry your DSLR. Each mount screws onto the ¼”-20 threaded screw mount on the quick release plate. The adjustable smartphone adapter can support smartphones and phablets up to 3.5” wide. 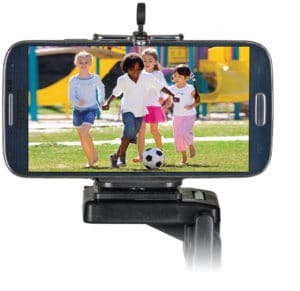 With the ability to support cameras, camcorders, smartphones and GoPro, the Sunpak 5400DLX is among the most multipurpose tripods on the market.